We have provided trusted security systems and alarms for schools, meatworks, hospitals, retail businesses, the Moree Solar Farm, homes and more in Toowoomba and across Australia. In addition to keeping your business safe and secure a high performing security system can add value in other ways. We’ve helped businesses with quality control, workplace health and safety, insurance claims and reduced shrinkage. The towns of Warwick and Stanthorpe are safer thanks to our work with Council to install a high end IP CCTV security system. Featuring wireless links that remove the need for extensive labour in running cables around the town the system is part of the City Safe program. We also worked to install access control system which enables staff access with a card and not keys. With several sites across the Lockyer Valley area an access control system that maintained security but made it easier for staff to work across sites was essential. The access card system in place now means if an access card is lost it’s the cost of a lunch meal to replace it, rather than the thousands needed to replace a master key. We’ve also worked with the Council to install high end IP CCTV at selected sporting grounds, for patron and staff safety. At St Andrew’s Hospital we like to use local suppliers where we can – and Secure Solutions is a Toowoomba business that’s a valuable part of our team. Nothing is too much trouble for Pete and his team. As a hospital we do have times where we need urgent or out of hours service, and Secure Solutions is always willing and ready to respond quickly. Their knowledge base is excellent, as is the quality of their security equipment. We really appreciate that Secure Solutions is always looking at how to provide better solutions. We had started down a road of purchasing a certain camera with a previous supplier – Pete was able to not only pick this project up quickly, but he also came up with some alternative cameras that were just as good quality but saved us money. We’re keeping patients, doctors, visitors, and staff safe and secure at St Andrew’s Hospital. A large site with many staff, up to 1500 authorised card users and 220 access points it’s important to monitor the many people accessing the facility each day. From ensuring doctor’s surgeries are kept secure, to ensuring safety and security in the car park, this large site requires a significant security system. In partnership with the team at St Andrew’s, Secure Solutions designed a system that meets these needs. Our solution includes CCTV cameras, access control, alarm system and lifts that are designed to only allow selected personnel on certain floors. Our system incorporates lighting and air conditioning control to suites, which results in big power savings as air conditioning and lights are not left running when the rooms are unoccupied. The result is a facility that’s not only safer for everyone on site, but is efficient and effective too. 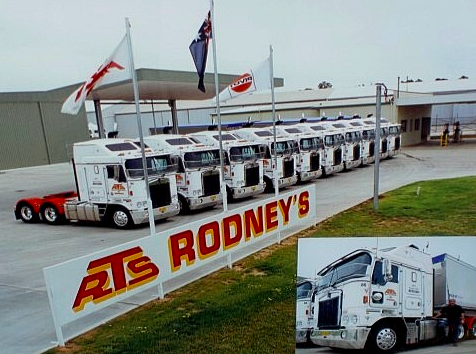 Bulk freight transport service Rodney’s Transport travels Australia wide delivering fertiliser, grain, livestock and more. 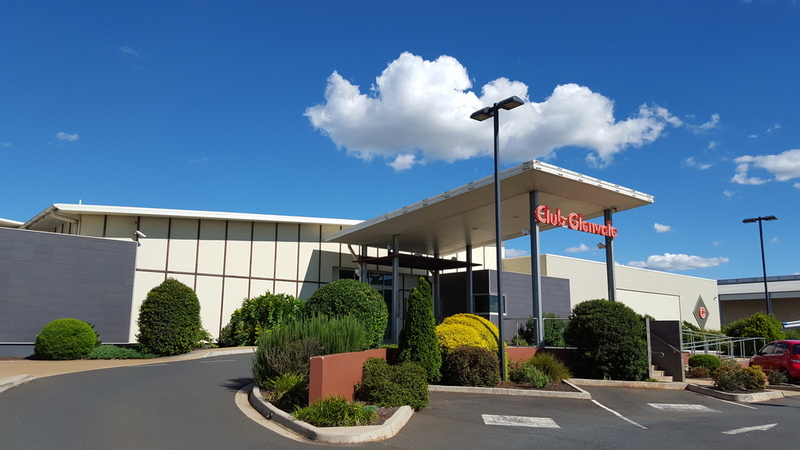 With multiple locations in Queensland, Adelaide and Wagga Wagga and a large, valuable fleet of heavy vehicles access control and security was a top priority. We worked with Peter Rodney to design a security system that would allow staff to seamlessly access all sites without the need for keys, and installed CCTV cameras and alarm for extra security. An upgrade of the club’s camera system to high end IP CCTV added extra functionality, allowing for facial recognition and licence plate recognition. We replaced Club Glenvale’s entire security system recently with Secure Solutions. For the safety of our patrons and staff we are now fitted out with 42 IP CCTV cameras and several monitors – one of which is a high megapixel TV that offers amazing resolution and clarity. It’s a user friendly system, easy to search, quick, and clear. Since working with Pete and his team I’ve referred them on to several other businesses that I know. Because when working with Pete you’re getting the right thing installed for your business at a reasonable price. He’s picked a great team to work with him, they’re all friendly and know what they’re doing. A seamless automated approach to security was essential for the busy team at Crampton Automotive Group. Secure Solutions installed an access control system and alarm system over multiple sites that all link back to one database and server. For maximum convenience the sites are linked via fibre optic cable, wireless data link and a remote site is linked via Telstra's data network while the high end CCTV IP camera system all link back to one database. The access control allows staff to access only the areas they have permission to enter. 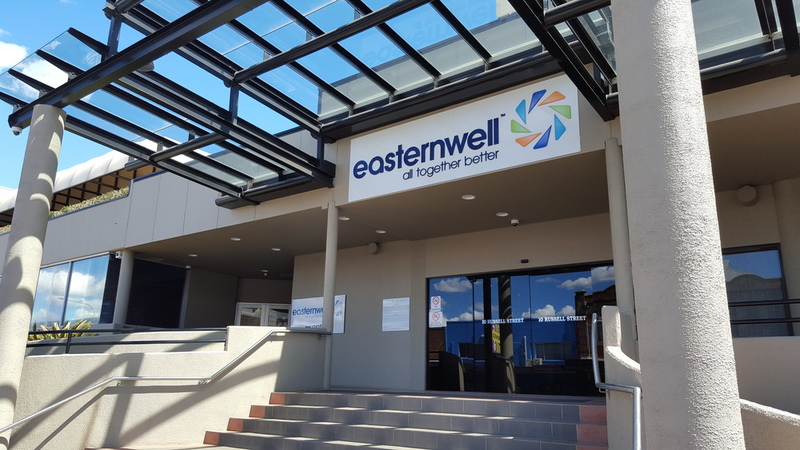 Drilling, well servicing and remote mobile mining camp management company Easternwell Services works on some of the country’s largest resource projects. We worked with them to install a high end access control system and alarm system over multiple sites all linking back to one database and server, over the customer’s WAN. In addition, a CCTV IP camera system covering two sites linking back to one database provided extra security and functionality.